In the market for a new tablet? Have a "the bigger, the better" mentality? Don't want to spend more than $400 on a new tablet? 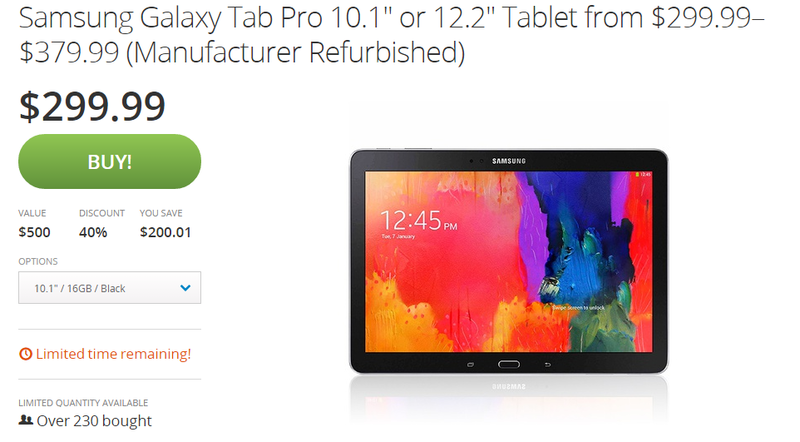 Good news all around: Groupon has some good deals on the Galaxy Tab Pro 10.1 and Tab Pro 12.2 today – both the black and white versions of each are going for $299 and $380 respectively. 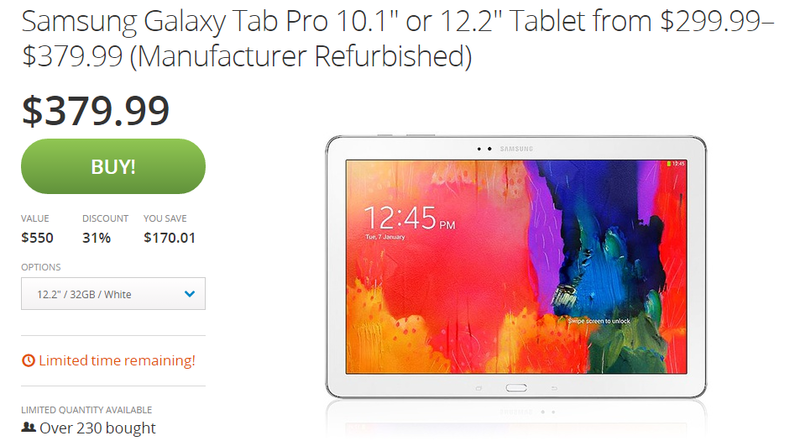 It's worth noting that these are refurbished units, but hey, they're $100-$150 off the price of a new device. 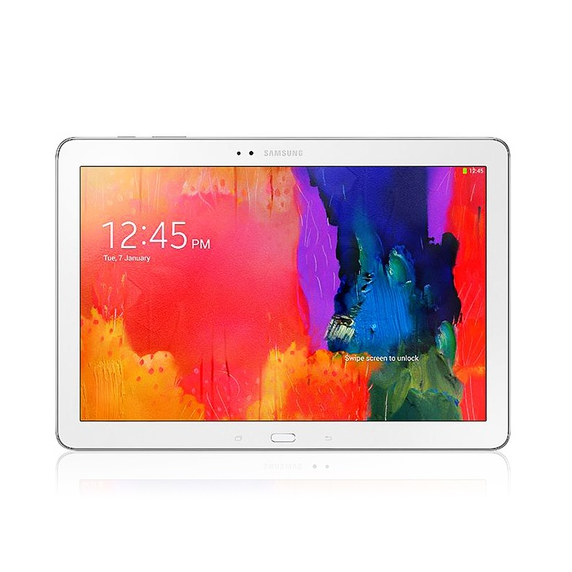 So there you go – a couple of good tablets for decent prices. If you're going to pick one up, better do it now – once they're gone, they're gone.